Food is a necessity, everyone knows that. The only problem is sometimes there isn’t enough money for it. Students aren’t always to buy food because of other expense attending college causes. That’s why there is a now a miniature food bank on campus. The food pantry is in the SUN Center, which is upstairs in the Jennifer Leavitt Student Center. The pantry is filled to the brim with donations from students that are just waiting to be taken. Any student enrolled in USU Eastern can receive some of the food. The process is simple. First come fill out a form. The form is given to Sharon Jones. The private information will not be shared. If a student is in need of food, but doesn’t want to just take advantage, the student can give back through service with the SUN Center. 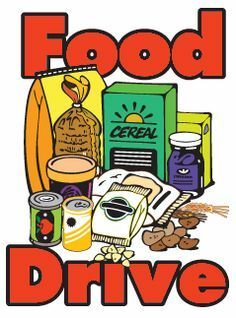 The Food Pantry has been successful in securing donations so far, but it is important to keep up the donations.